The opening scene of CIRQUE DU SOLEIL – WORLDS AWAY was not what I expected at all (even though I’ve seen Cirque du Soleil shows in person). If you’re already a Cirque fan, you will love this movie because it’s every bit as bizarre, crazy and fascinating as a live show. It’s one of those things you can’t look away from. The movie has a mystical magical feel as it showcases some of the most creative acrobatic and stunt work you’ve likely ever seen, and it includes performances from the shows Ka, O, The Beatles Love and more. The colors, the shapes, and the music are all so fluid and move together harmoniously to create a visual feast for the senses. 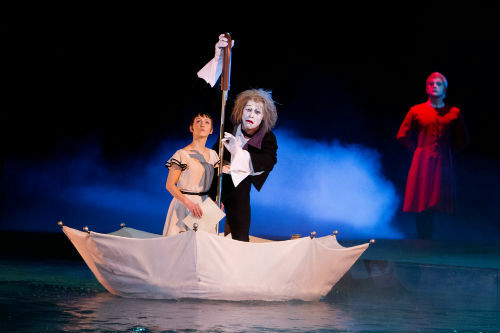 CIRQUE DU SOLEIL WORLDS AWAY is like the weirdest dream you could ever possibly have, but you don’t want to wake up. I loved it! 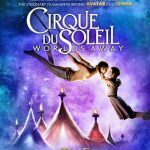 Buy It: CIRQUE DU SOLEIL – WORLDS AWAY is available now! 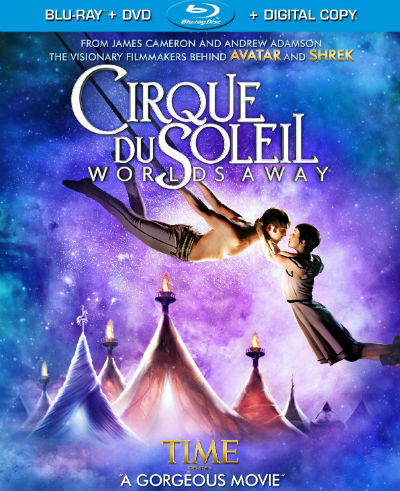 One (1) lucky reader will win a copy of CIRQUE DU SOLEIL WORLDS AWAY on Blu-ray/DVD. Prizing courtesy of 20th Century Fox and DreamWorks Animation. All opinions are my own.